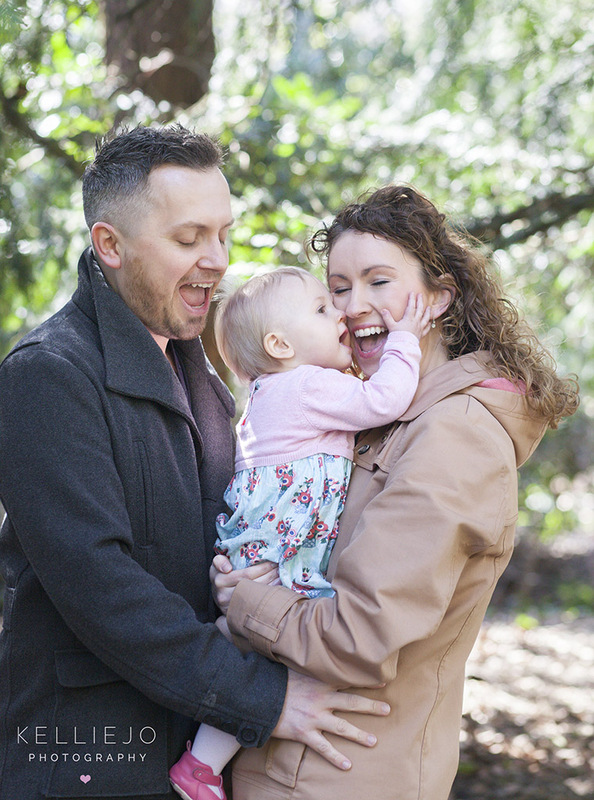 Children and family photography Cheshire and Manchester. 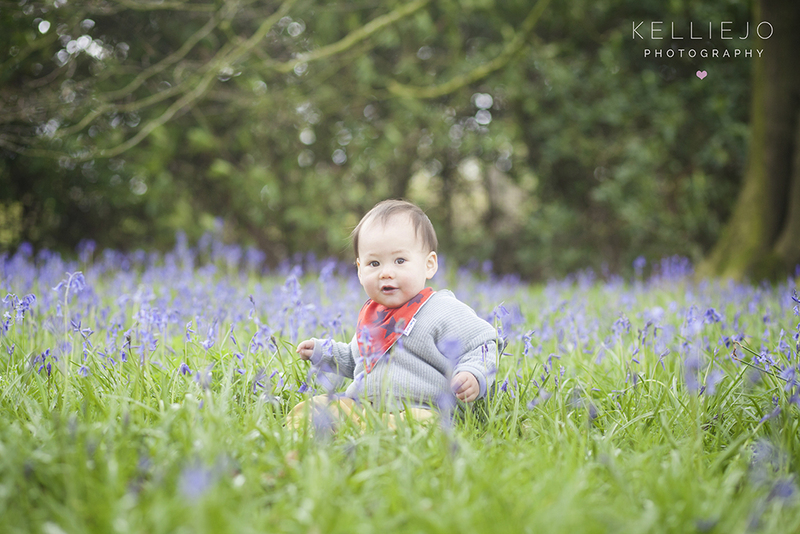 FUN is first and foremost on the agenda during children and family photoshoots in Cheshire and Manchester. Most children and some adults come to me quite timid and shy which is totally understandable. They may hide behind their parent’s legs or cling on for dear life! In no time at all after me chatting directly to them and getting them to giggle they realise that this session is actually going to be fun. As a mum of two I know how to cut through the stiffness. I don’t just take a photograph. I pull funny faces, jump around, sing, anything to get a real connection and it shows in the portraits. It’s the moments in between where the real capture is. Children’s photography is my absolute favourite kind. I especially love location photoshoots. Somewhere where we can all go for a walk, have a chat, feed the ducks and have an adventure. Some of my favourite places are right on our doorstep, Abney Hall Park in Cheadle, Styal Woods, Tatton Park, Lyme Park…..
Take a look at the galleries on the home page and blog posts here on my website for more examples of children and family photography in Cheshire. There’s lots more gorgeousness on the home page in the children’s gallery. To keep up to date with my latest work have a look at my blog and follow me on social media. If you’d like some more information pop over to the contact page. Cheshire and Manchester Children and family photography, Children’s photography North West, Family photography Manchester.